To support projects to reduce Global Catastrophic Biological Risks. The Open Philanthropy Project recommended a grant of $1,904,942 over three years to the Nuclear Threat Initiative (NTI) to support projects to reduce Global Catastrophic Biological Risks (GCBRs). 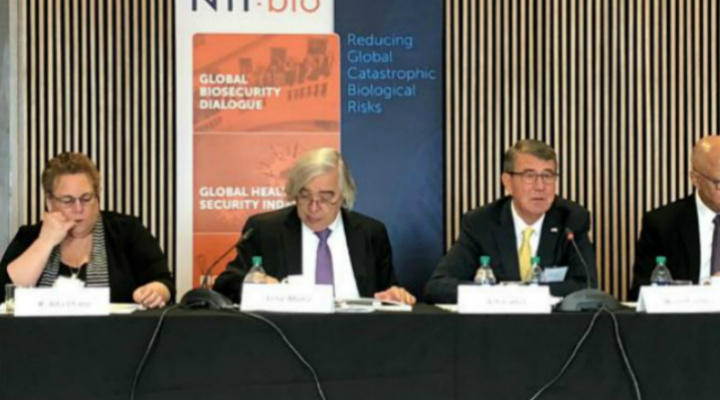 NTI intends to use these funds to support projects including, among others, strengthening the Biological Weapons Convention and reducing state biological threats and additional GCBRs through international dialogues.